4. On what occasion was it issued? 5. Which printing method has been adopted? 6. Where has the stamp been printed? 7. Which type of paper has been used for the stamp? 8. 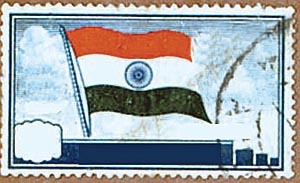 How many stamps were issued in the series? 7. Multistar water mark adhesive stamp paper.